The German underdog beat Serena in this year's Australian Open final and the American has missed out on equalling Graf's record three times in a row. Serena Williams is always remarkably short odds to win any time she picks up a racket but her 49 minute semi-final victory has made the bookmakers more certain than ever. The world number one is nothing longer than 2/7 to claim a seventh Wimbledon title but there are sound reasons to back her opponent at best odds of 10/3 with BetVictor. 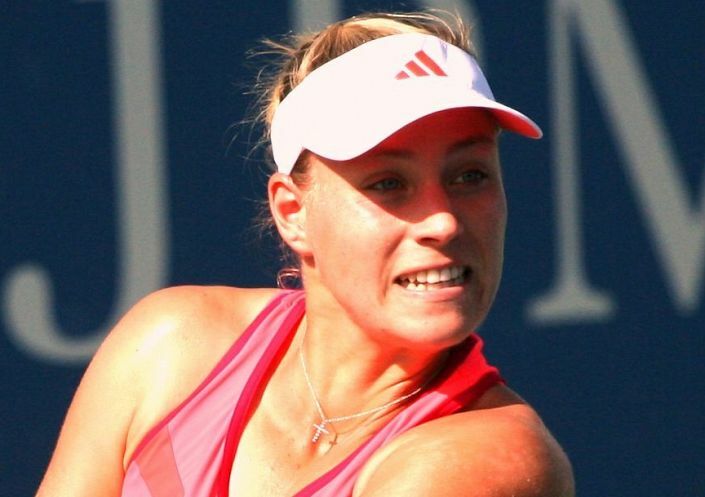 First of all, Angelique Kerber won when the two clashed in the final of the Australian Open earlier in the year. This will remove any lingering inferiority complex which most Serena opponents feel. The German will also know that the American is feeling the pressure of trying to match Steffi Graf’s record of 22 Grand Slam titles. First she lost to Roberta Vinci in the US Open semi-finals, then in Melbourne, before being humbled by Garbine Muguruza in the French Open final. Serena’s task is undeniably made tougher by missing out three times in a row when it matters and she is by no means the only one arriving on form. Kerber is yet to drop a set and has perhaps overcome stronger tests having defeated Simona Halep in the quarters and Venus in the semis. She could well complete the family double on Saturday afternoon. It's easy to forget that Venus has won as many Wimbledon's as her sister. The pressure is all on the world number one and she looks vulnerable. Australia's biggest hope for the post-Hewitt era beat Djokovic last time they met. The brash Australian is making his mark at SW19, and not for the first time. The Australian Open champion finally beat Serena earlier this year but was it a one-off?